About one month ago, a young apostolic leader in Belgium, Roy Pantouw of Genk, had a dream that he conveyed to Jan-Aage Torp in an email on a Sunday evening, Just two hours after Jan-Aage had taught in Oslo on the significance of dreams that God uses to speak to His Church. The subject line of his email was: «Dream». Less than two days later, bombs rocked and devastated the capital city of Belgium. 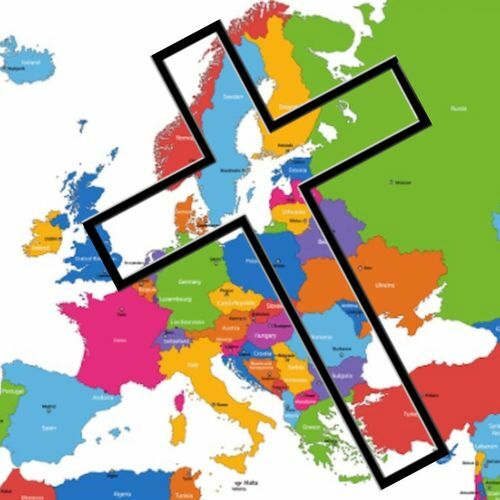 God is definitely alerting us and calling us to take our stand on the Cross in Europe.